“It’s the Australian thing to do now, isn’t it?” the surfer said. 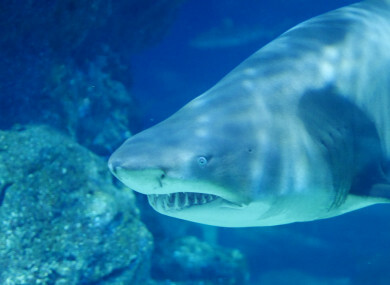 A SURFER WHO got bitten by a shark at an Australian nudist beach managed to make his break for freedom after punching the creature until it let him go. Paul Kenny was riding the waves off Samurai Beach, a naturist spot 200km north of Sydney, when he accidentally clashed heads with the toothsome fish, reportedly a wobbegong or a bull shark. When I let go of it I saw its dorsal fin one metre away. I walked backwards as quick as I could and caught whatever wave I could. “It’s the Australian thing to do now, isn’t it?” Kenny added. Email “Surfer escapes shark attack at nudist beach by 'punching it until it let go'”. Feedback on “Surfer escapes shark attack at nudist beach by 'punching it until it let go'”.